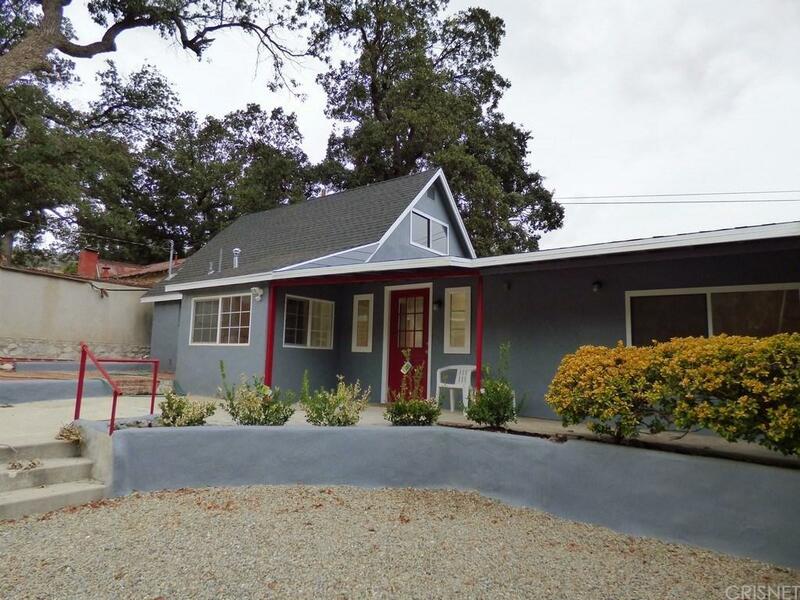 Completely remodeled 4 bedroom home on almost 1/3 acre with spectacular oak trees! In addition to the 4 bedrooms, there is also a bonus room (with laundry area) and an office. Master bedroom includes a full bath, walk-in closet and doors to the large, private side yard. 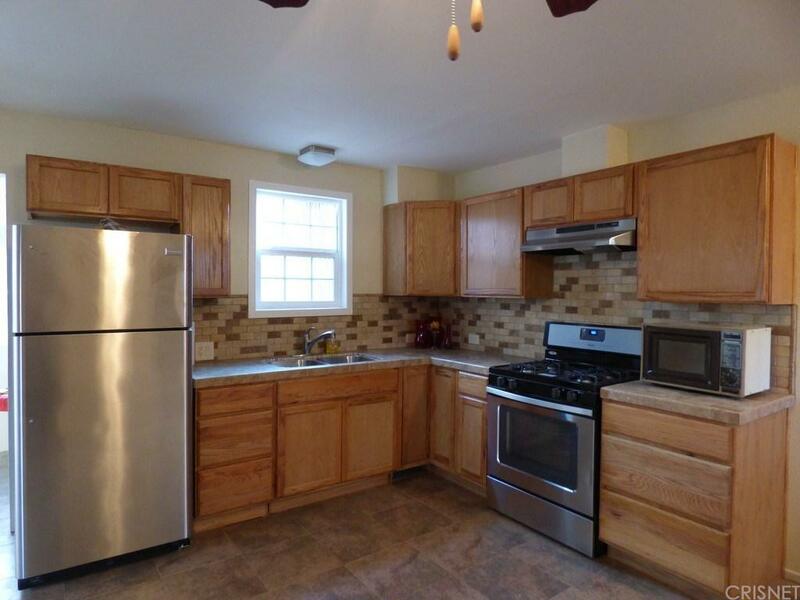 Kitchen includes ceramic tile counters and stainless steel appliances. Cozy breakfast nook is ideal for enjoying your morning coffee or a romantic dinner. Entryway has a walk-in closet. 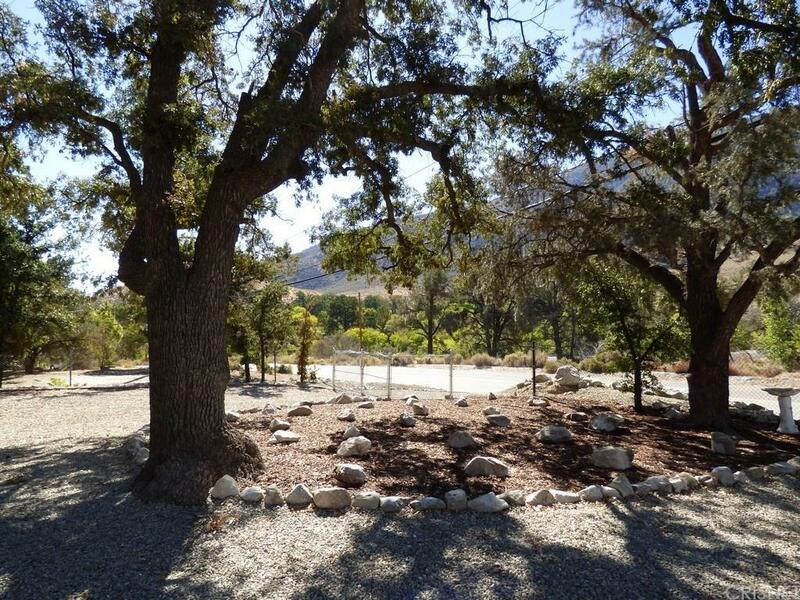 Property is completely fenced with low maintenance and drought tolerant yard. 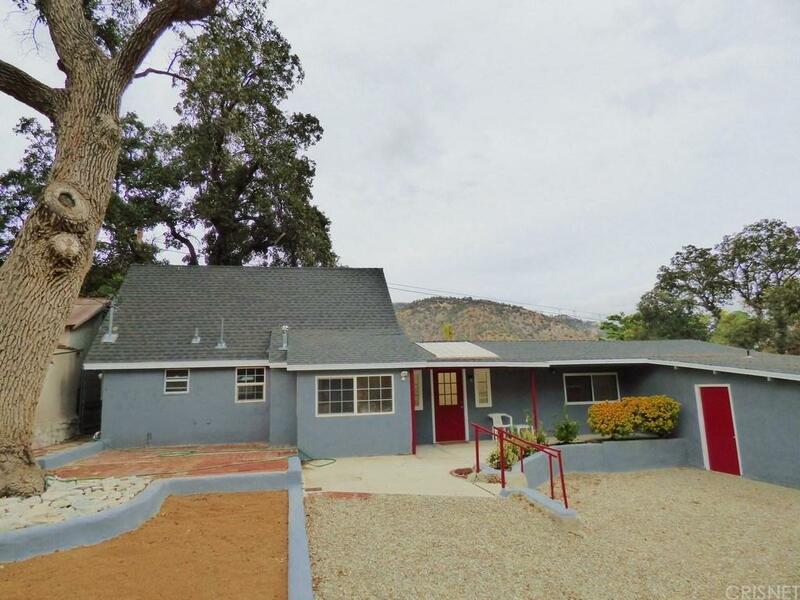 Conveniently located in Frazier Park on paved road. Remodeling included new roof, electrical panel, windows, flooring, paint and 2 water heaters (1 electric and 1 gas). Sold by Jenny Guthrie BRE#00989018 of Nonmember Officedefault.